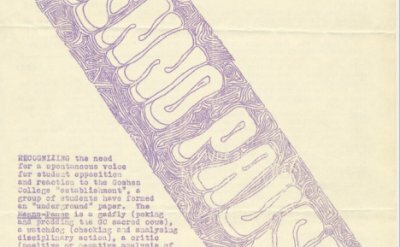 Today (September 29, 2017) marks the 50th anniversary of the first issue of Menno-Pause, an underground newspaper, at Goshen College, a Mennonite College in Indiana. Menno-Pause was an experiment that lasted one month. 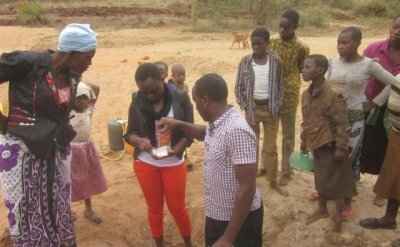 Providing access to clean water is a passion for MCC. It’s also a passion for supporters like Dr. Jonathan Roth. Through his company, Micrology Labs in Goshen, Indiana, Roth has donated hundreds of water test kits to MCC’s partners around the world. 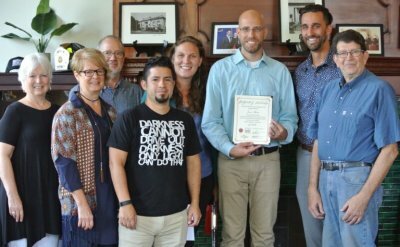 Jason Keiser is a student in the Goshen College Transition to Teaching program with a focus in Art education. 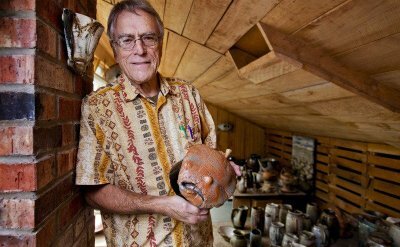 Bartel is a potter — but most of all, a maker. A creator. He is also a lifelong educator, retired from Goshen College in 2002. 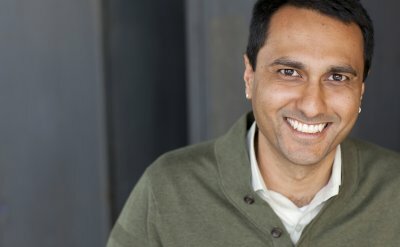 Eboo Patel, an author and former a member of President Obama's inaugural Advisory Council on Faith-Based Neighborhood Partnerships, will present a Yoder Public Affairs lecture on Thursday, Oct. 26, at 7:30 p.m. in the Goshen College Church-Chapel. This event is free and open to the public. 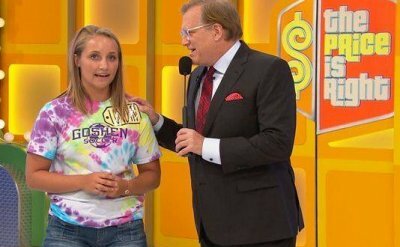 Goshen College sophomore Londyn Feasel, a sophomore elementary education/special education major from Plainfield, Indiana, appeared on "The Price is Right" Friday, Sept. 22. 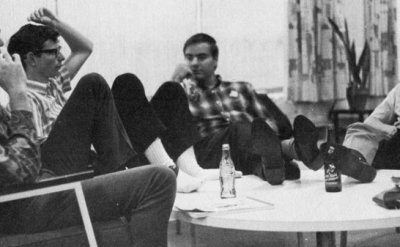 During Indiana College GO! 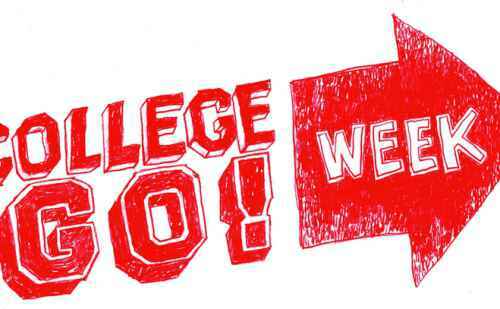 Week, Sept. 25-29, Goshen College will waive application fees for all Indiana seniors during College GO! Week is sponsored by Learn More Indiana.